Not only is Valentine’s Day coming up, but I know a lot of you are planning your honeymoon trips to Iceland. So, I thought you might need some ideas for romantic things to do in Iceland. Hello, team Iceland. Welcome back to my channel. 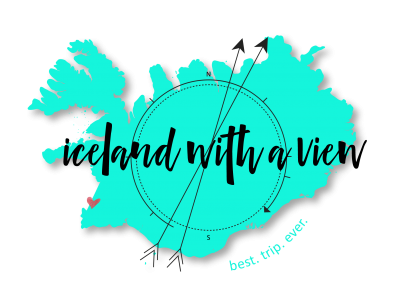 My name is Jeannie and I’m your tour guide for all things Iceland planning. I’m excited about this video today because there are a lot of people that message me asking for suggestions on where to propose to their girlfriend and things like that. So, hello. What a beautiful place to do that. As you guys know, my husband and I spent our honeymoon in Iceland, so I know exactly where you’re coming from. So I knew if they have questions, then you might have some questions. So, let’s get into it. Obviously, the first romantic thing you can do is head in to a hot spring. There’re so many hot springs that you can go to in Iceland. With the most popular ones being, the Blue Lagoon, the Secret Lagoon, Laugarvatn Fontana, Selvallavatn Lake and so many more. But honestly, what can be more romantic than sitting in a pool of hot water in beautiful Iceland? I’ve made a couple of videos about hot springs in Iceland and how to find them. So if you haven’t seen those, make sure to check those out as wow. The next romantic thing that you can do is take a tour together. There’s so many tours to do in Iceland. You can do food tasting, you’re tasting horseback riding, visit the ice caves, the list goes on and on. But I know that doing a tour together will be really, really special because it’s a different way to experience Iceland. I know specifically, I’ve recommended the ice cave as a place to one of my followers to propose to his girlfriend and he sent me pictures, and it just melted my heart because, what a beautiful, beautiful special experience together? Something that will never be forgotten. The next thing that you could do together is, you can go on a hike. So, some people might not see hiking as romantic, but usually, it’s just the two of you. There’s maybe other people on the hike, but it’s really a personal one to one experience. Some of my favorite hikes include Mount Esja, Reykjadalur and Glymur. Another thing that you can do if you are visiting during the winter seasons, is head out on northern lights hunting. Picture a dark Icelandic landscape. You’re huddled up, maybe it with some hot cocoa looking at the sky and awaiting for the Aurora to come out. And when it does, it’s going to be amazing because it always is. But how romantic would that be? Whether or not you actually see the northern lights, it’s still going to be a really fun experience. So pack yourself a thermos of hot cocoa, get all bundle up and head to a dark location to grab the northern lights. Obviously, a very common way to spend a romantic evening is by booking a fancy dinner. 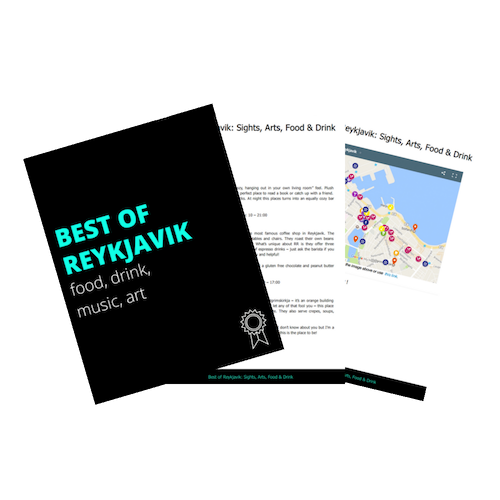 So whether or not you’re celebrating something in particular or you just want a romantic evening, there are so many delicious and fancy restaurants in Reykjavik. And by fancy, I don’t really mean like New York City fancy. I just mean like for Iceland, it’s pretty fancy. Some of my favorite places for a nice dinner out include the fish market, Apotek and Kopar. And last but not least, you guys get off the beaten path. If you are experiencing Iceland in a romantic way, you’re going to want to get away from the crowd. Am I right? So maybe not looking all super touristy places. And I’ve actually made a video about how to get off the beaten path as well for some of my favorite locations to do this. But really, making sure that you’re not jam packing your day with places that are filled with the most common tourist places. I don’t know, that’s just my 2 cents. You don’t have to listen to me. But definitely getting off the beaten path and making sure that you’re spending quality time together and enjoying your time in Iceland rather than just rushing from place to place. All righty, dear friends. So those are my romantic ideas for how to experience Iceland. I hope you love this video. Make sure to give it a thumbs up. Subscribe if you haven’t already. And I will see you next time for another Iceland video.